Activity Day 1: Let’s imagine that you were alive 2792 years ago and invited to compete in the first ever ancient Olympic Games. 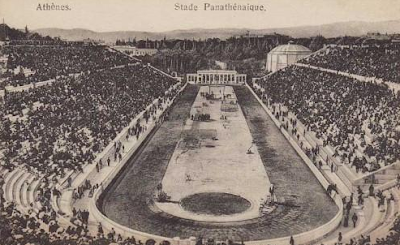 Which of these events: running, wrestling, boxing, pankration, horse racing and pentathlon would you compete in? Click on the name of the sport and it will take you to a site that tells you about the sport. On your blog tell us which sport you would choose and why you chose it. Answer: If I competed in the Olympic Games, 2792 years ago, I would have competed in the event of Running. I would participate in the middle distance because, it's in between short distance and long distance.